ASTOUNDING PANORAMIC OCEAN VIEWS!!! 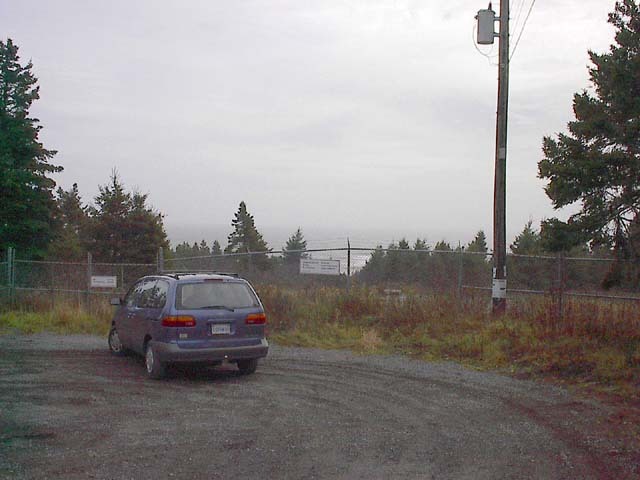 Right of way to the edge of GRAND DESERT BEACH, 6KM FR SUPERSTORE, PORTERS Lake & ELEMENTARY SCHOOL. JUST 30 MINUTES TO THE CITY. Overlooking Grand Desert Beach with a panoramic 180 view of the entire shoreline. Also included is ownership of Range Rd. itself plus a 10 x 12 foot parcel down by the beach. This property is being sold as-is. Formally a military observation site located at the end of Range Rd. There is no actual water frontage but parcel is within a few feet of the edge of the beach.